Even when it’s damp outside, we still want to get out there — to the forests and trails, the water’s edge, the mountains that are full of nature in all her glory. Camping is often the easiest way to immerse yourself in the elements. If only you could bring along your own comfy bed and a bit more luxury — like actual walls, heat, electricity and other conveniences. There’s been an explosion in glamping in Oregon in recent years, as serious adventure seekers, families and weekend warriors look to have it all. 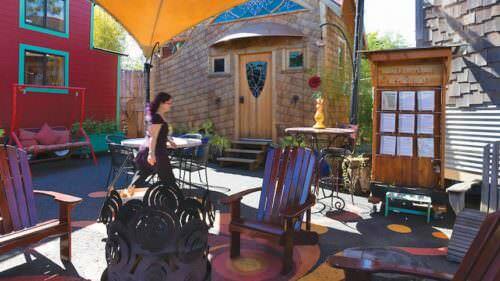 Central Oregon is in the middle of it all, with options ranging from yurts and luxury tents to rustic cabins and old-school camper vans. Bend Westy launched in 2015 based on the idea that campers can be comfortable and rugged at the same time. 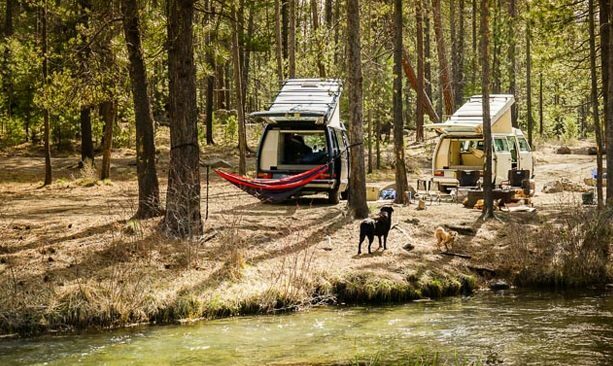 The company lets visitors rent from a small fleet of Westfalia or Eurovans, which they can drive within 200 miles of Bend and use as a basecamp to exploring the backcountry of the region and state. The vans are heated, come with studded tires as needed, and come with either a built-in kitchen or camping kitchen set. With two beds (one under a pop-up tent), it’s a perfect mobile getaway for up to four people and two dogs, with a smaller footprint than an RV for a slower, more immersive experience. 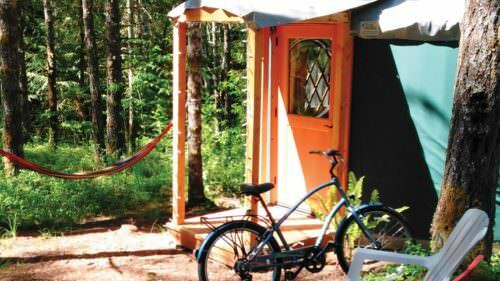 Other glamping spots are more stationary, but just as awe-inspiring. The rustic cabins at Elk Lake Resort in Bend make for a cozy retreat year-round, but especially as a basecamp to snow sports. 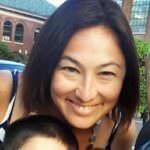 Resort visitors can hop on the Mt. Bachelor shuttle at Dutchman Flat Snowpark and be on the slopes minutes later. 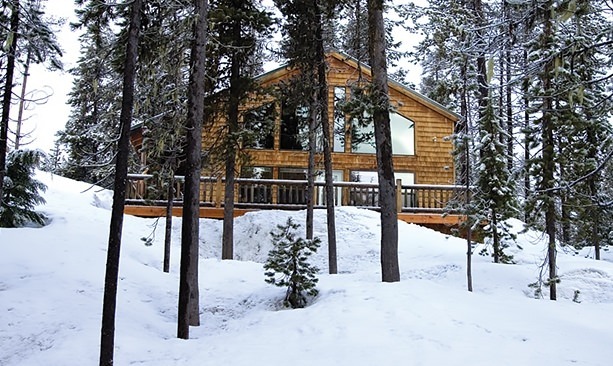 Most of the cabins come with a full kitchen, but visitors also have access to the lodge and dining room for meals, supplies, beer and wine, coffee and snowshoe rentals. The year-round yurts at Tumalo State Park are a fun hybrid option in Tumalo, along the Deschutes River. 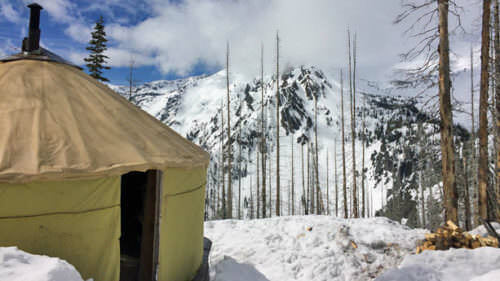 Each 16-foot yurt (some of which are pet-friendly) sleeps five, with heat, lights, electricity, a skylight and an outdoor fire pit and picnic table. With such cushy accommodations you’ll hardly want to step outside, but nearby hiking and bike trails, fishing holes, golf courses and the Cascade Mountains await. The luxury tents at Panacea at the Canyon in Terrebonne offer a truly indulgent escape, with all the amenities of a resort and spa — only tents for sleeping rather than actual rooms. That’s because they want you to unplug here, to immerse yourself in the natural surroundings with the help of their organic linens and plus down comforters, indoor gas fireplace, open-air shower and private deck with firepit. 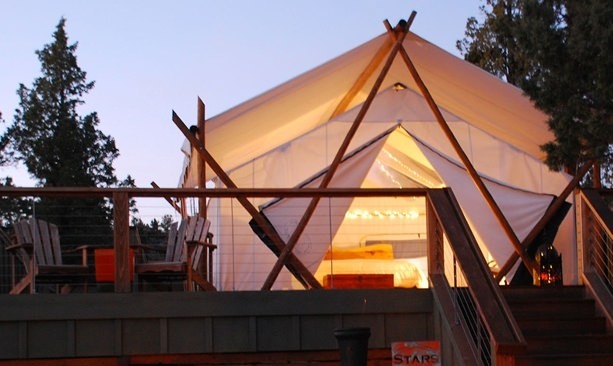 Wherever you end up glamping in Oregon, you’re sure to sleep well.